One more reason to drink coffee! 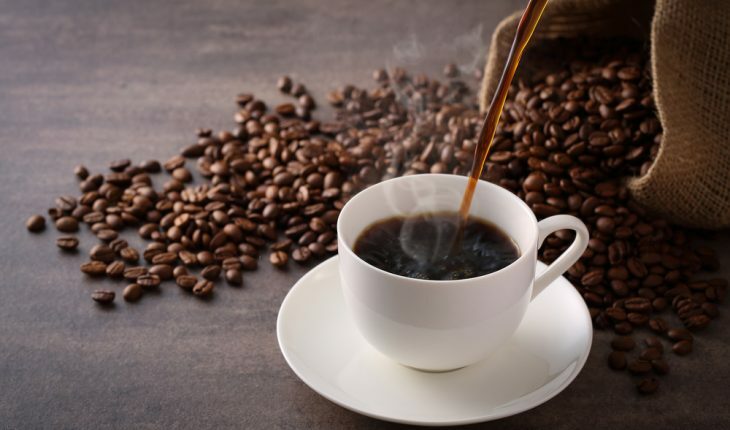 Consuming caffeine from coffee – but not from other beverages and foods (tea, soda and chocolate) – was associated with less risk of rosacea, a common chronic inflammatory skin disease where the skin appears red and flushed. This 2018 observational study included more than 82,000 women in the Nurses’ Health Study II with data collected on coffee, tea, soda and chocolate consumption. Compared with people who had less than one serving of caffeinated coffee per month, those who had four servings or more per day had the lowest risk for rosacea. Decaffeinated coffee wasn’t associated with decreased rosacea risk. Rosacea symptoms may be lessened because of caffeine’s vasoconstrictive and immunosuppressant effects but further studies are to needed to understand the reasons for the observed association. The authors pf the study published inJama Dermatology are Wen-Qing Li, Ph.D., of the Warren Alpert Medical School at Brown University, Providence, Rhode Island, and coauthors.